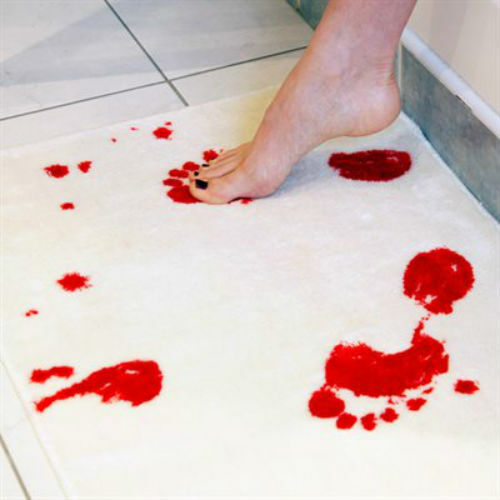 Continuing the enormously popular Blood Bath selection, we’re proud (terrified?) 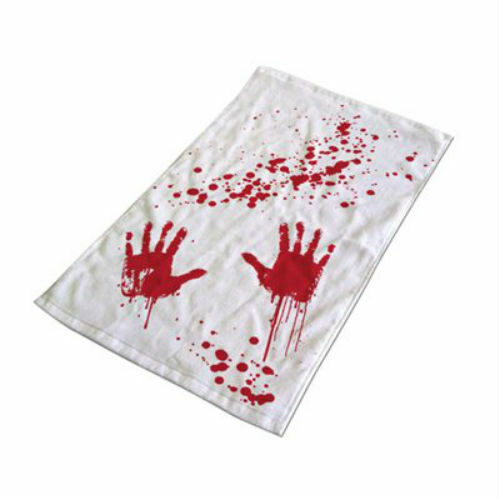 to announce the coming of the gruesome Blood Towel. 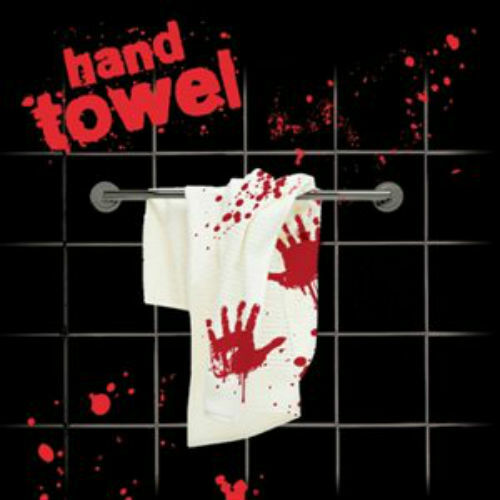 Happily turn your bathroom into the set of a horror movie and ensure that you strike fear into the heart of all your guests, leaving them wondering as to what exactly it is you do in there, and what parts of who are left in there. 100% Cotton.